NEW! Solar Lights for Spring! free-light customers are the greatest! Thanks to you, we've developed 5 new - valued priced, quality made solar lights for use in and around your home, garden, landscape, cottage, business and more. From accent to security we make solar lights the way they should be made. Easy to install. Function with flair and flexibility. That's free-light! Come see free-light at the home, garden and cottage shows listed below in March. COACH PLUS 5.5 Full Sized Solar Post Cap Light. Superb light output that's guaranteed to last! Easy to install, the COACH PLUS fence or gate post cap solar light stays on up to 12 hours and has battery protection for extended life. 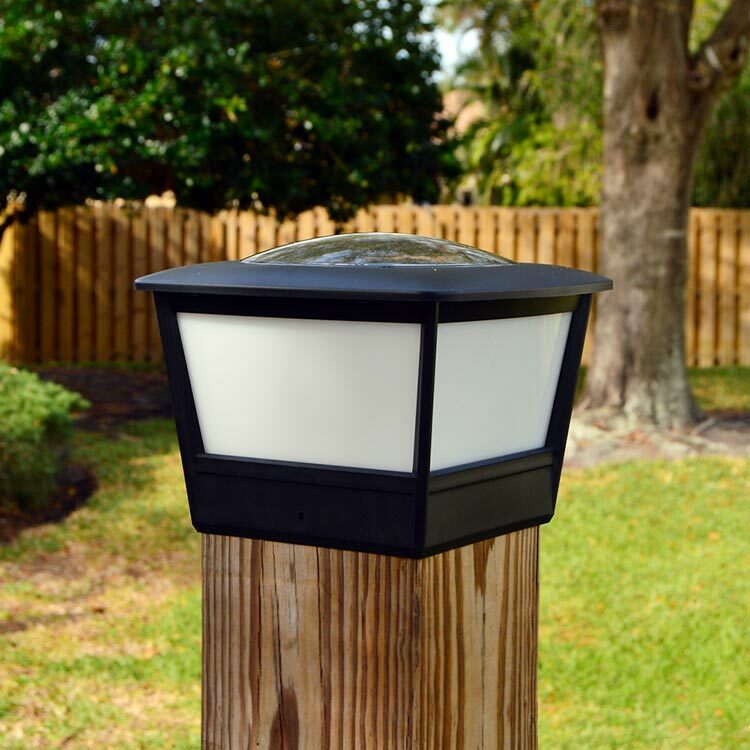 The fence/gate post cap solar light has more than three nights of lighting time in the event of bad weather when it has a full charge. Soft white light that is easy to see. Solar panels encapsulated in glass for long efficient life. Take a peek at the features and order your COACH PLUS today. Need a different size fence post cap? See them all here. Henley Gooseneck Solar Wall Light. 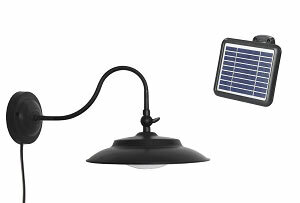 Want reliable solar light under an overhang or eavestrough? 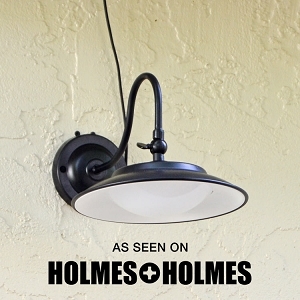 Check out our newest wall mounted solar light Henley Gooseneck. Mount the remote sunlight collection panel in the sun, up to 10' away. Then voila! You'll have reliable dusk to dawn lighting. Sure to be a neighbourhood hit in no time. The Henley Gooseneck Solar Light turns on automatically at night, and off at dawn. Easy installation, reliable operation. Buy your Henley Gooseneck Wall Mounted Solar Light today. See our complete collection of Wall Mounted Solar Lights. 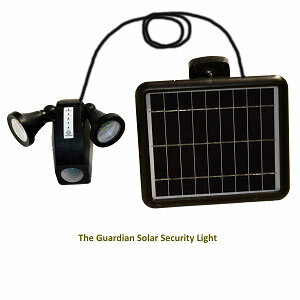 The Guardian Solar Security Light. Serious about security? The NEW! Guardian Solar Motion Security Light has a dual head allowing for a wide path of illumination in and around your home, cottage, backyard, or business. Anywhere you want more light at night! Easy installation, reliable motion sensing and fast charging, The Guardian Motion Activated Security Solar Light will be appreciated by everyone. Over-sized solar panel allows for consistent solar charging. Bright LEDs in each of two heads consistently delivers light up to 20' away. Inconspicuous - but oh, so powerful! Inspect and order The Guardian today. 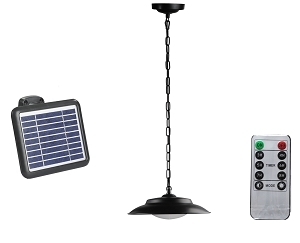 See other styles of free-light Security Motion Solar Lights. Hurrah! 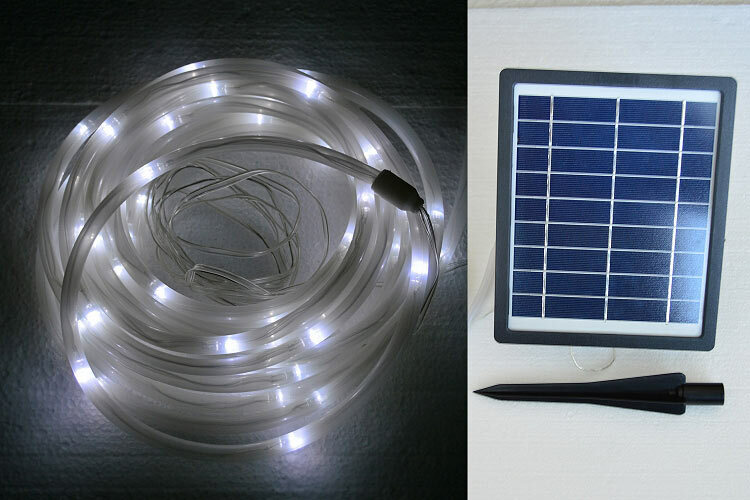 Reliable Solar Rope Lights from free-light! 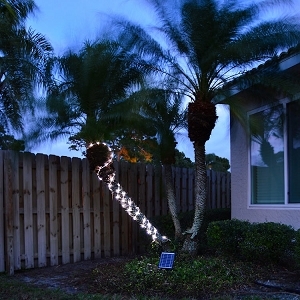 You asked and we answered with our new 16' (5M) Solar Rope Light with 2 brightness settings for added convenience. Get creative and light up your sidewalks, doors and entrances, fences and gates, balconies, trees, boathouses, pools... everywhere you want to add some sparkle! Our Solar Rope Light delivers up to 20 hours of lighting time, automatically on at dusk, off at dawn. Solar panel can be wall mounted, or spike mounted on the ground. Swing on over and order yours today. Please send us pictures of how you use your Solar Rope Lights. Want to see more Stair and Deck Solar Lights? Hanging Gazebo/Shed Solar Light. Introducing a premium quality Gazebo/Shed Solar Light. Two brightness settings to suit your mood, the light casts a wide beam of light for up to 20 hours lighting time on a full charge. Gazebo/Shed Solar Light hangs from a ceiling - inside or out. Wait... what? It can be used indoors with its remote control operation. Genius! The solar panel can be mounted outside up to 10 feet away from the light, and with optional extension cable, can be up to 20' away. 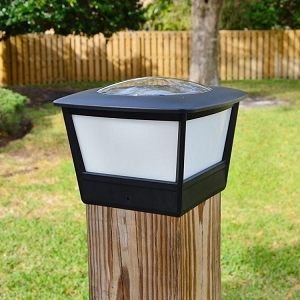 We know you're going to love this Solar Light! Take a tour of our complete collection of Garden Lights.